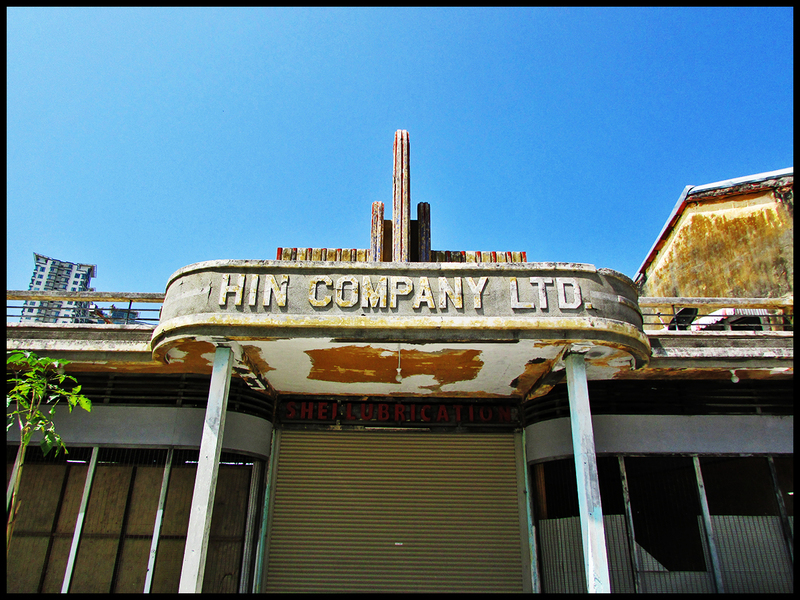 Built with an architectural style of Art Deco, the Hin Company Bus Depot is an old and abandoned bus depot located along Brick Kiln Road (or Jalan Gurdwara), in George Town, Penang. 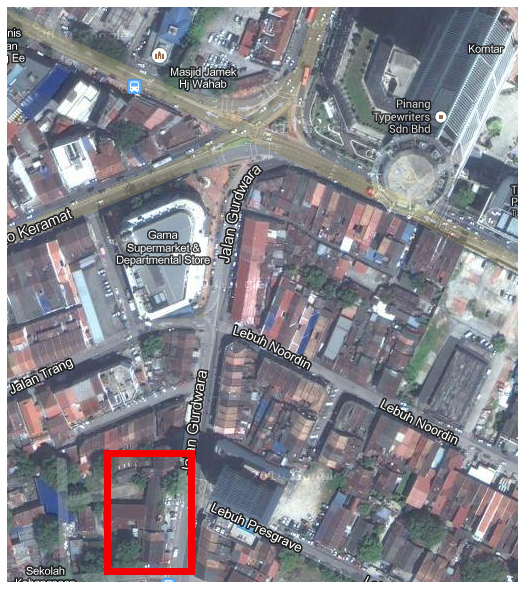 It is right opposite Grand Continental Hotel and nearby Gama shopping mall. 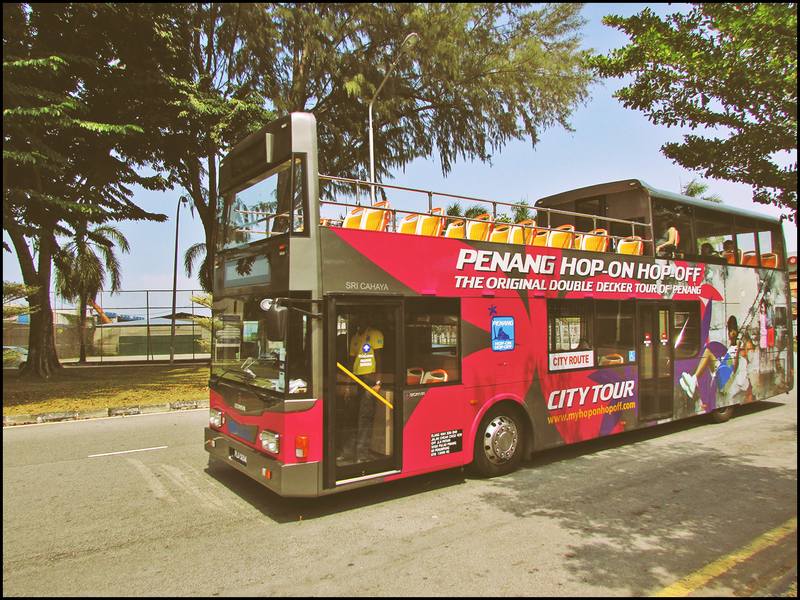 There is an art exhibition by Ernest Zacharevic held at the bus depot from 17 January until 14 February as shown HERE. 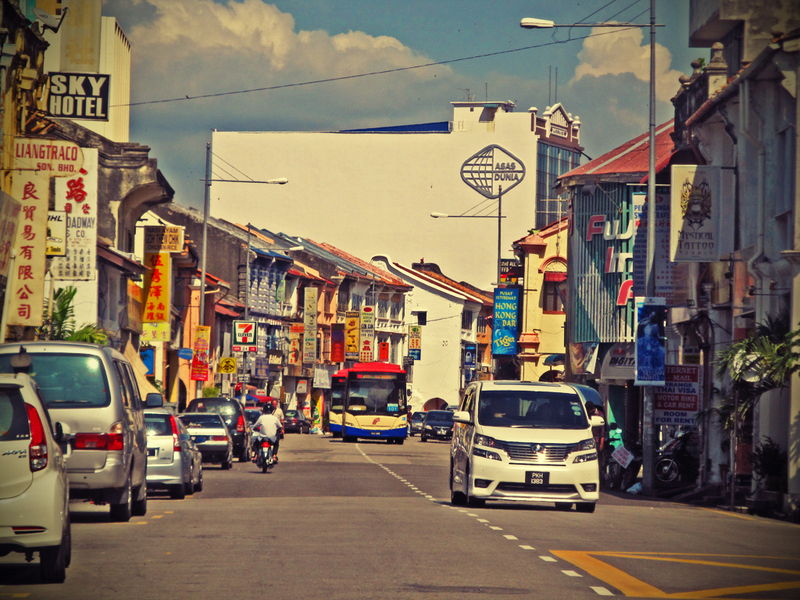 Chulia Street is one of the main roads in George Town and is within the heritage zone. 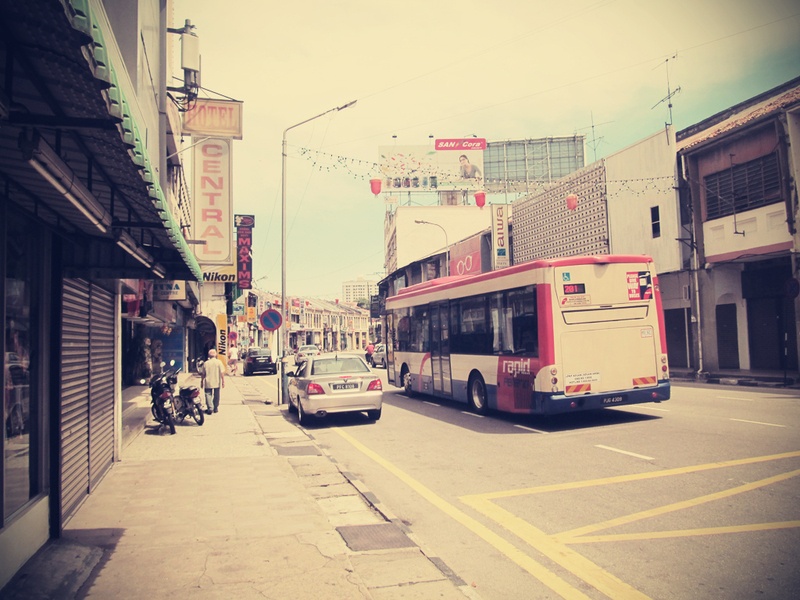 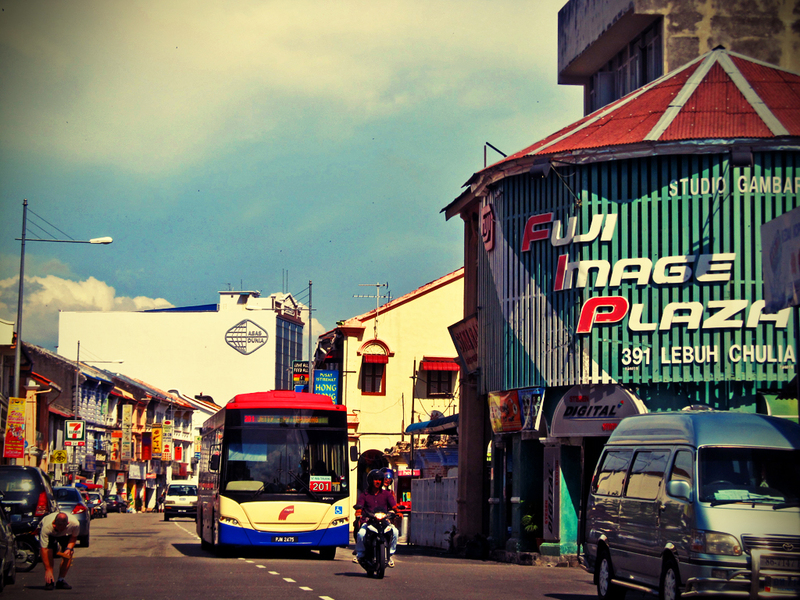 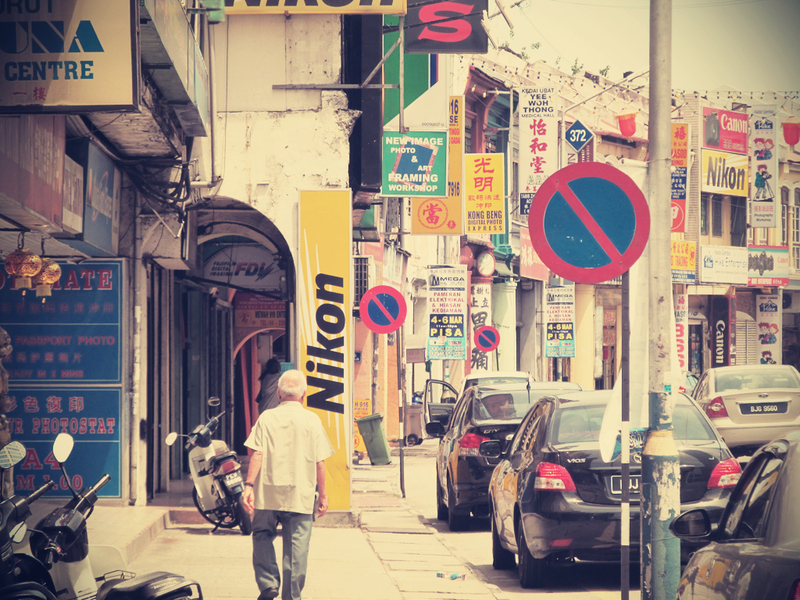 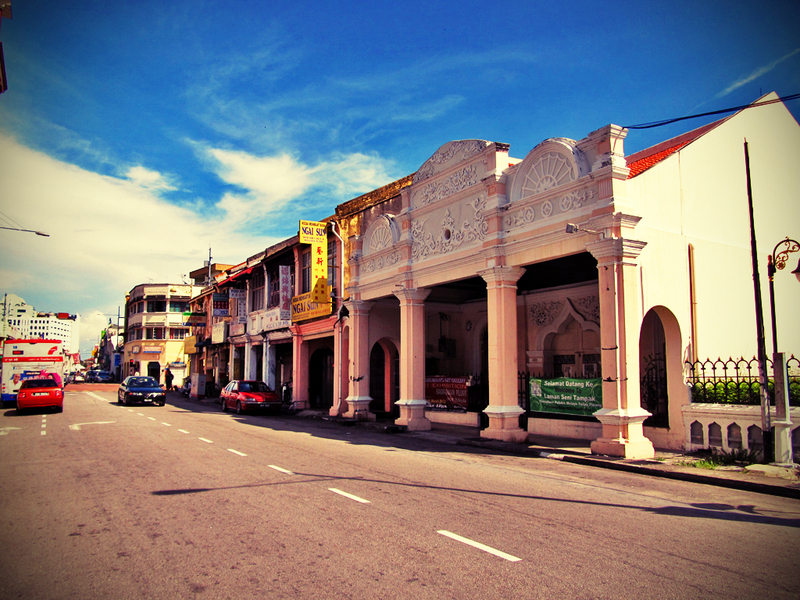 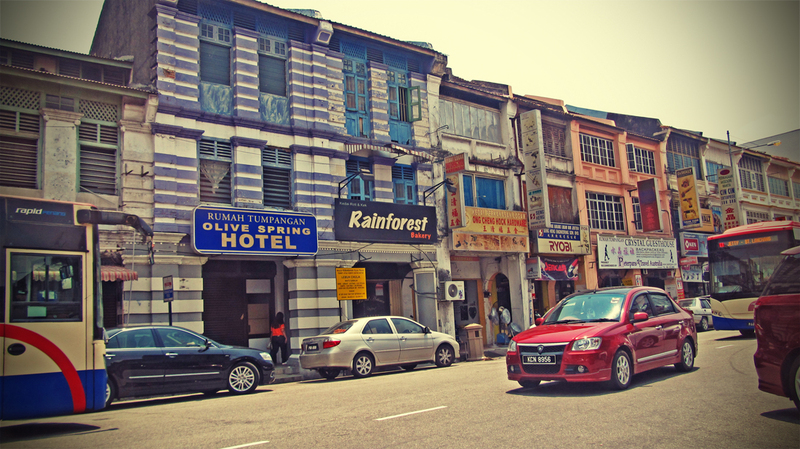 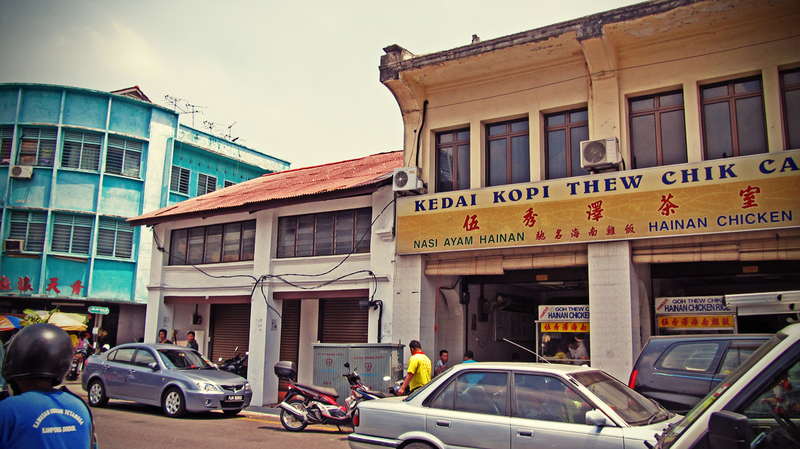 The rather long road is lined with various hotels, pre-war shophouses and connects with various other streets such as Love Lane, Carnarvon Street and Kapitan Keling Mosque Street. 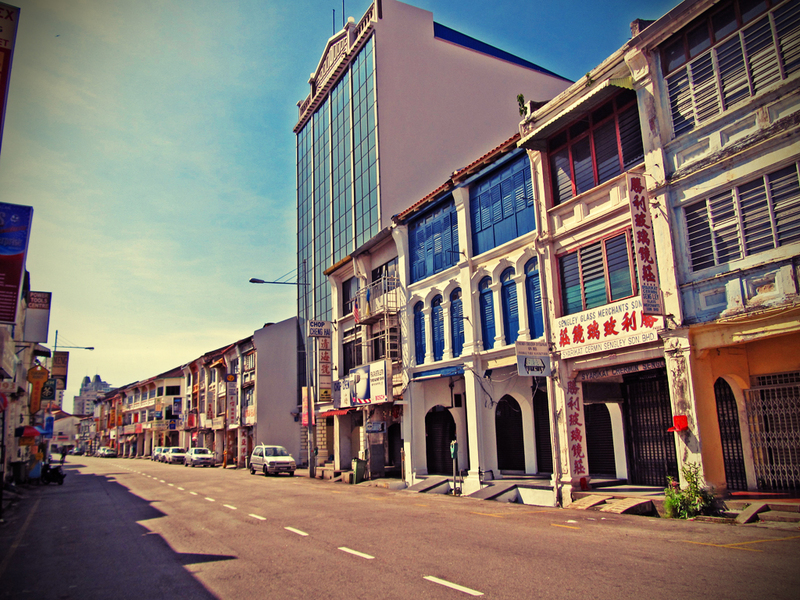 There are also a few wall art murals in recent times that can be found along Chulia Street – Chulia Street Art Map. 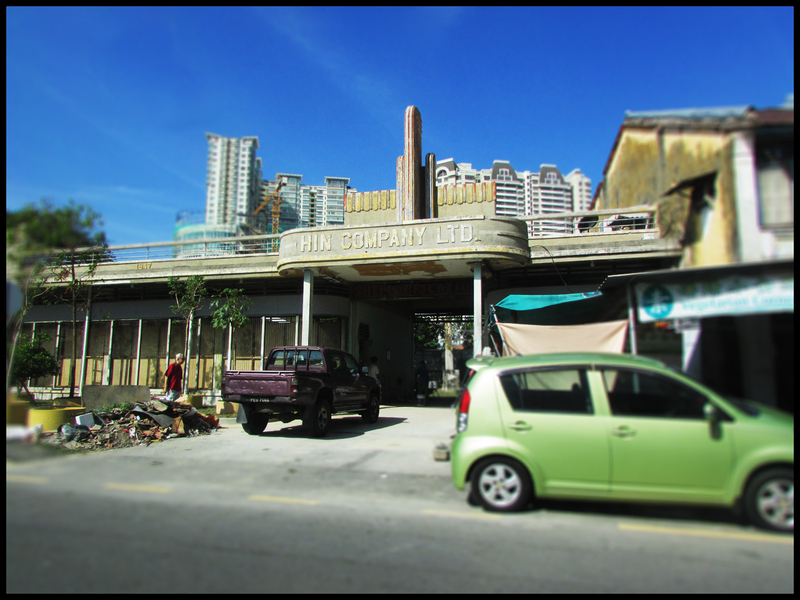 The other end of Penang Road.